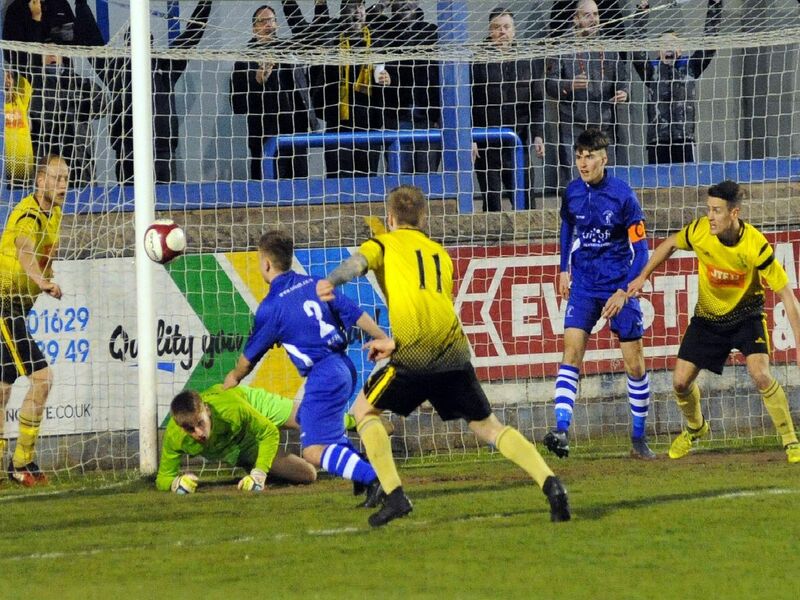 Hucknall Town took a huge step towards the CML South title on Tuesday night by beating rivals Matlock Town Reserves 4-0. Check out our gallery from the game, with photos courtesy of Rachel Atkins. Matt Brian shoots on goal.